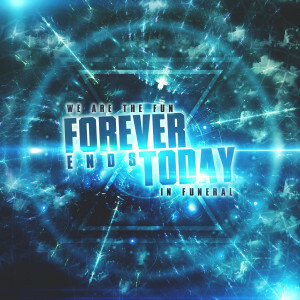 Driving riffs, thundering breakdowns, shouts, screams, clean vocals, catchy hooks, dubstep, electro, epic orchestral parts. Thrilling live performances and dynamic energy. Groundbreaking post-metalcore at its very best. 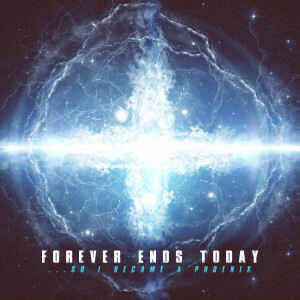 FOREVER ENDS TODAY combine various elements of todays modern metal and electro/dubstep genres to mold them all into a captivating new style. Since late summer 2012 they fascinate an audience around the world, releasing their first self-titled EP in September 2012. With the widely acclaimed cover of 'Gangnam Style' the five-piece from Dortmund, Germany was able to interest Postcore/electro fans from all around the world. 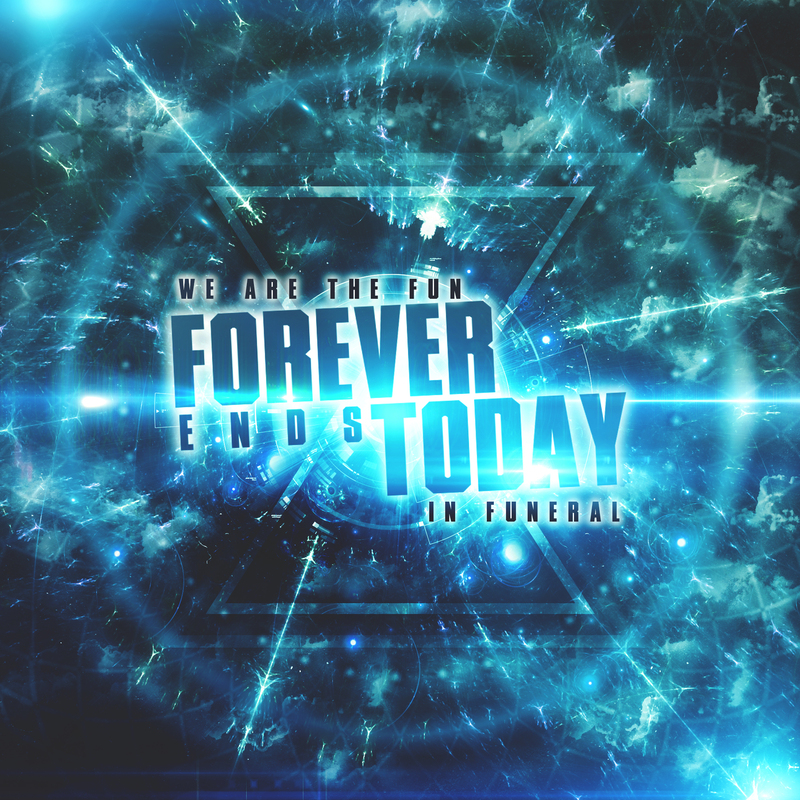 FOREVER ENDS TODAY are experienced musicians and shared the stage with acts like Donots, Royal Republic, Axxis and many more. Their liveshow is bursting with energy and movement; the band is hitting the road constantly since their founding.